Premium Real Estate Developer Kalpataru welcomes you to experience luxury living at Goregoan West with a newly introduced multi-storey residential project called Brilliance. The finely planned & brilliantly designed Kalpataru Brilliance towers comprises luxury 3 BHK homes with the best of modern amenities for an exceptionally balanced lifestyle. Its unbeatable location offers something for everyone, Its proximity to S.V. Road and Goregaon Mulund Link Road allows easy access to the central & western suburbs. The upcoming flyover at Oshiwara, the under construction Oshiwara Railway Station and the proposed Metro Phase 2 promises flawless transportation to rest of the city. 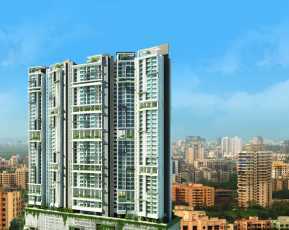 Presence of major commercial zones and high street shopping zones like Lokhandwala and Versova make it a prime residential destination in Goregaon West. 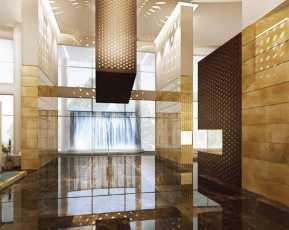 Situated strategically in Goregoan West, a fast developing suburbs of Mumbai, Brilliance adds to the life experiences. The project well connects to and from all parts of the city via SV Road, JVLR and Goregaon-Mulund Link Road present at close proximity. With SEEPZ & MIDC Business Centres and various shopping malls like Inorbit, Infiniti, Hypercity & Mega Mall make the location ideal for residential destination. The project offers a large clubhouse with a well equipped gym, multiple pools, an open air Jacuzzi, 1.6 acres landscaped podium with recreational facilities and a retail plaza all under one roof. With world class amenities, terrace garden, star gazing terrace decks, 4-tier advanced & integrated security, Wi-Fi system and car calling facility, Brilliance is truly one of the best project of the West. The LEED Certified 4.2 acres of the residential plot has 3.2 acres of landscaped area spread across the podium, terrace levels and ground. Landscaped podium of 1.6 acres is exclusively provided for recreational use. Imported marble flooring in the apartments, Split AC in living/dining and Bedrooms, Home automation system with mood lighting in all rooms, Multimedia panel in the master room, synchronized light at main door and VDP system for all apartments make the project secure and more congenial for living. 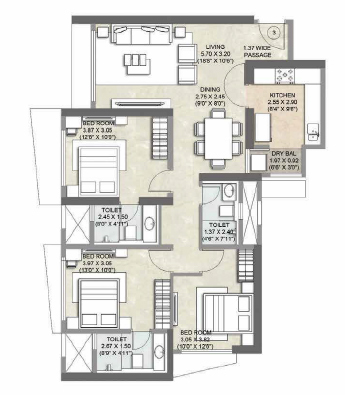 The wonderfully designed spacious 3 BHK apartments spanning 1509 - 1562 Sq. 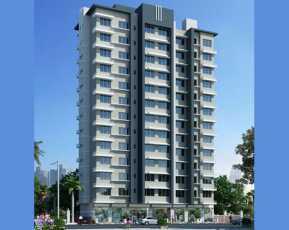 ft. is complemented by floor to floor height of 10'10''. 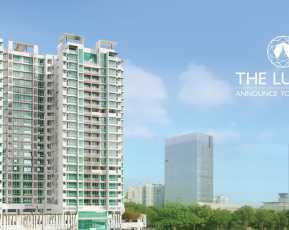 The finest ultra luxurious apartments in Kalpataru- Brilliance are offered in the price range of Rs. 2.19 Crs - 2.26 Crs. 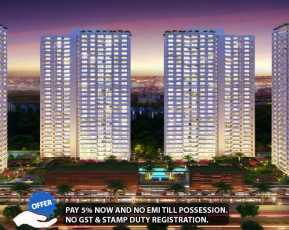 The luxurious apartments in Kalpataru Brilliance are available with a flexible and easy payment plans.